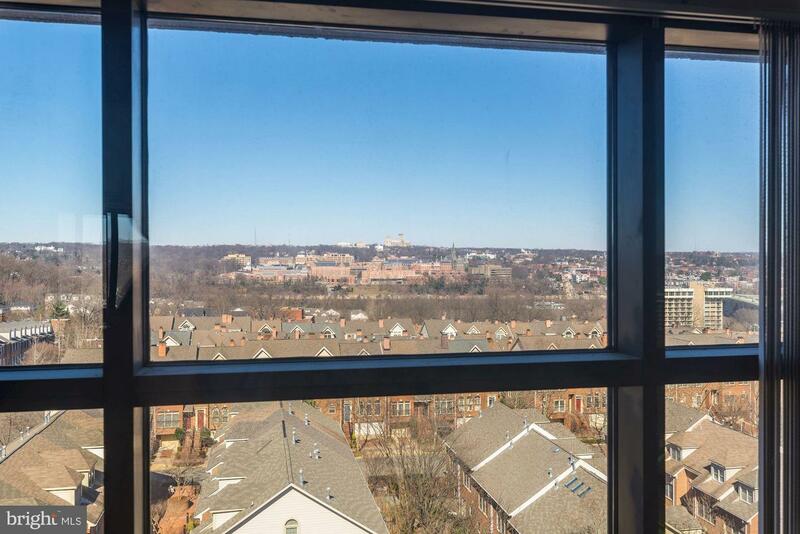 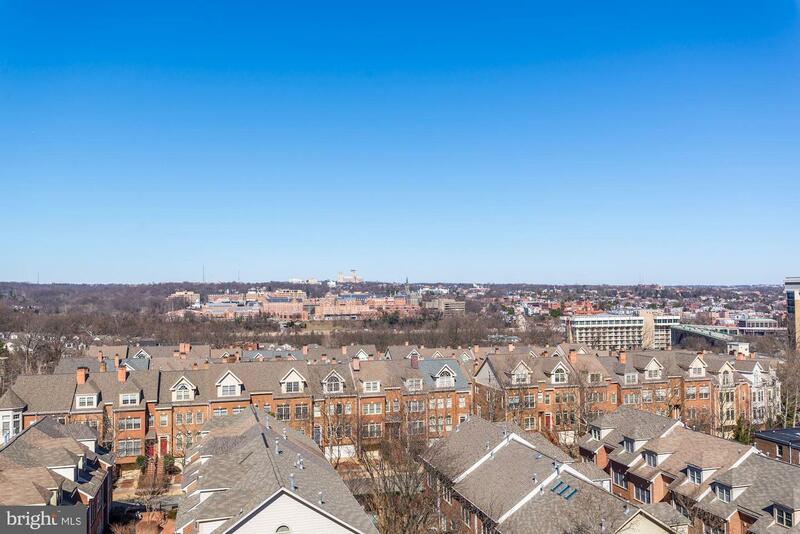 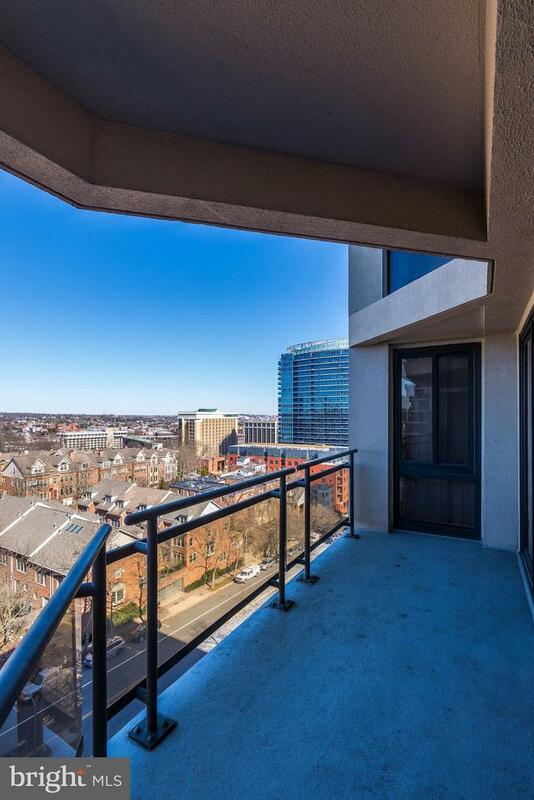 Magnificently breathtaking views of Georgetown, Cathedral and beyond from this terrific bi-level unit, with indoor PARKING and extra STORAGE! 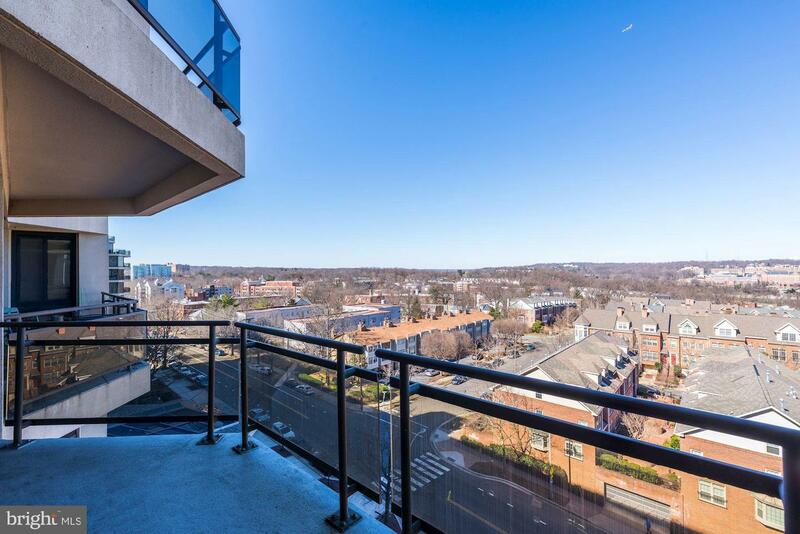  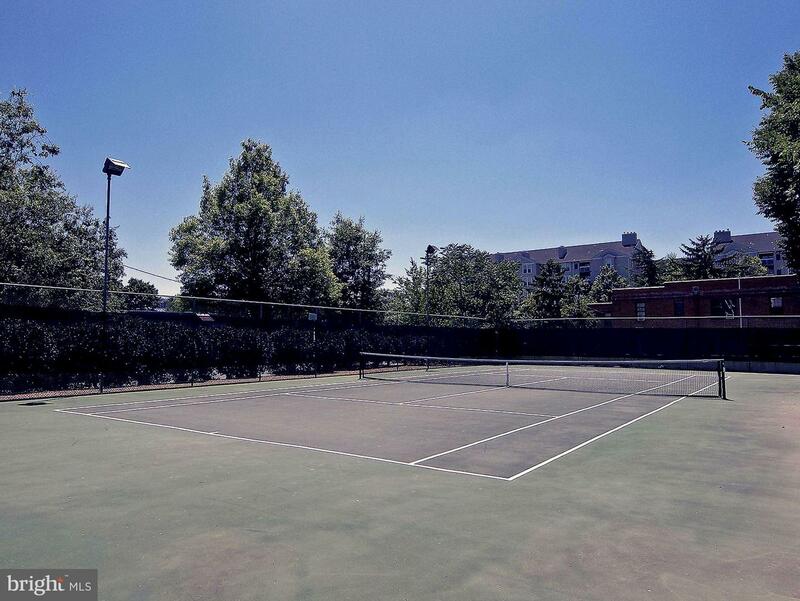 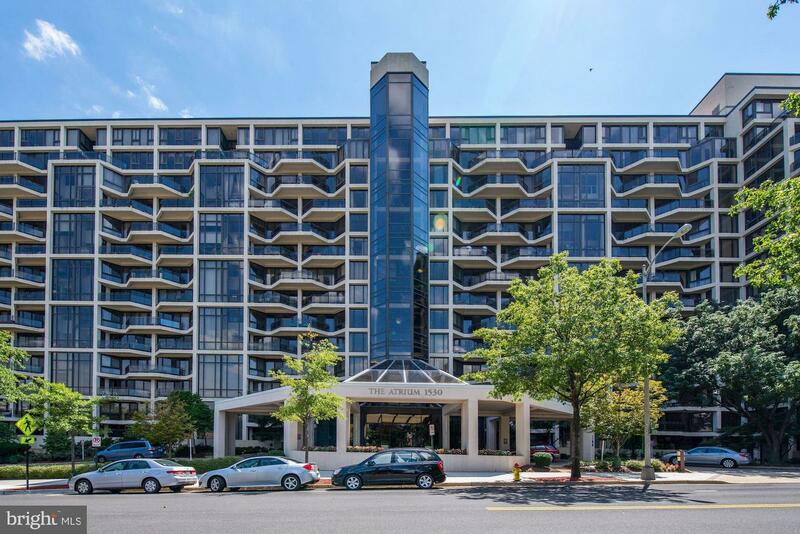 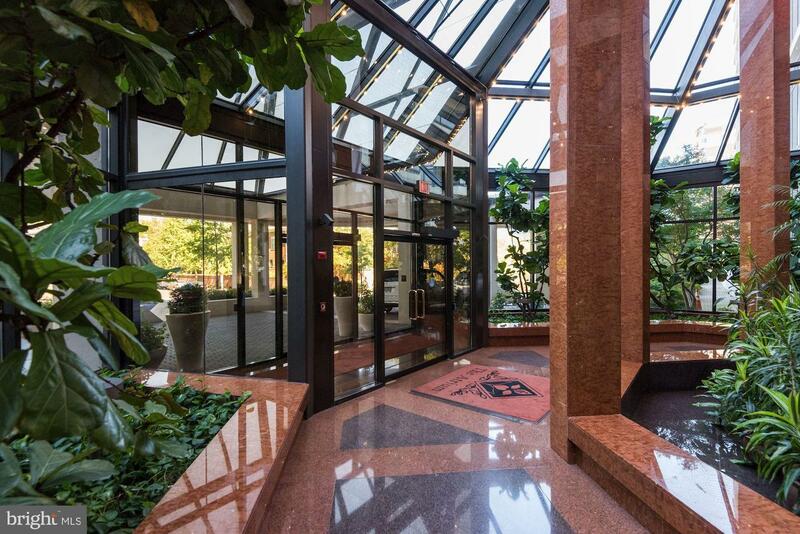 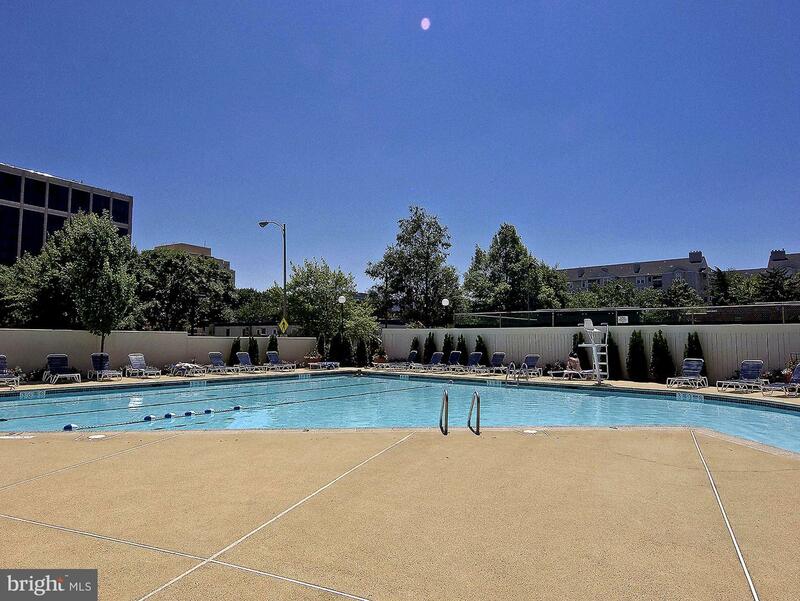 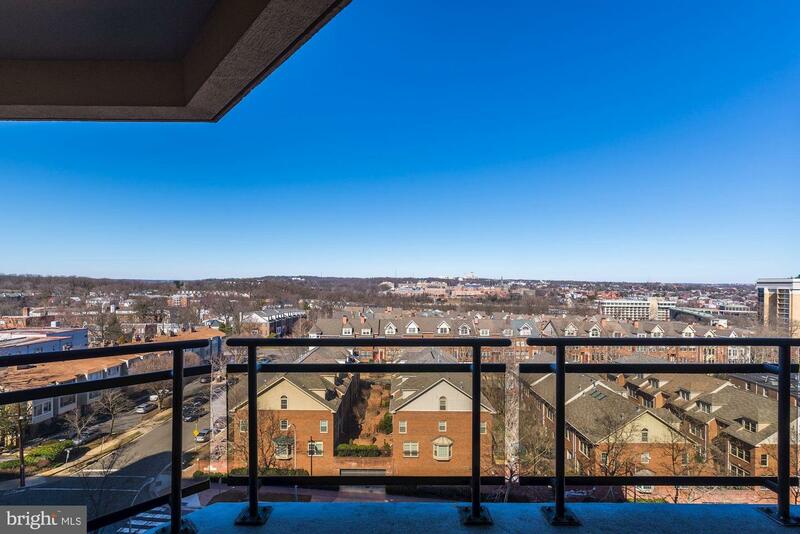 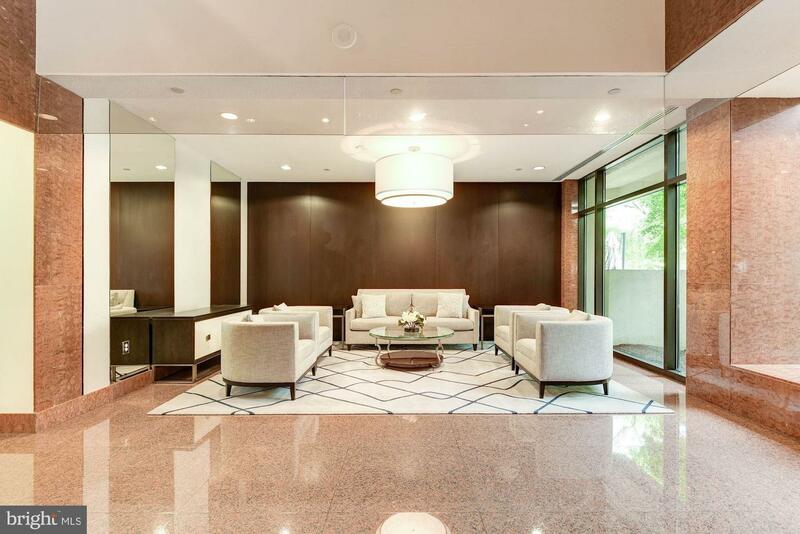 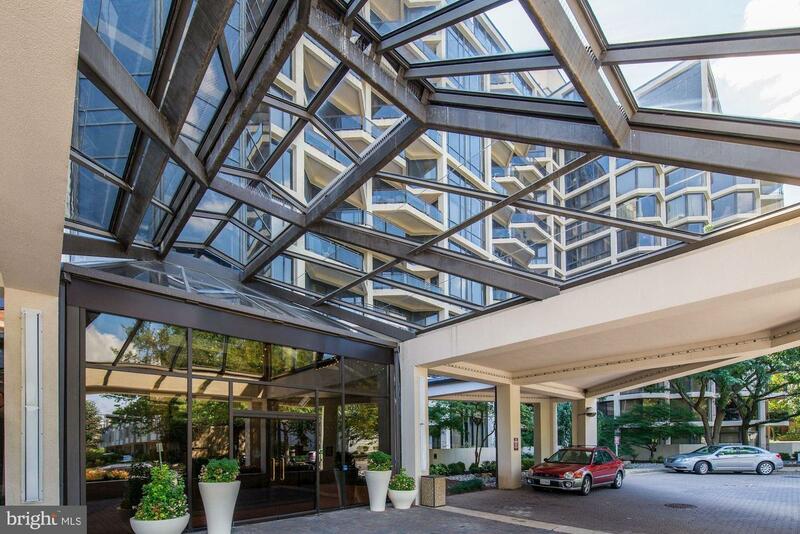  Walking distance to Rosslyn METRO & Georgetown, shops & restaurants!! 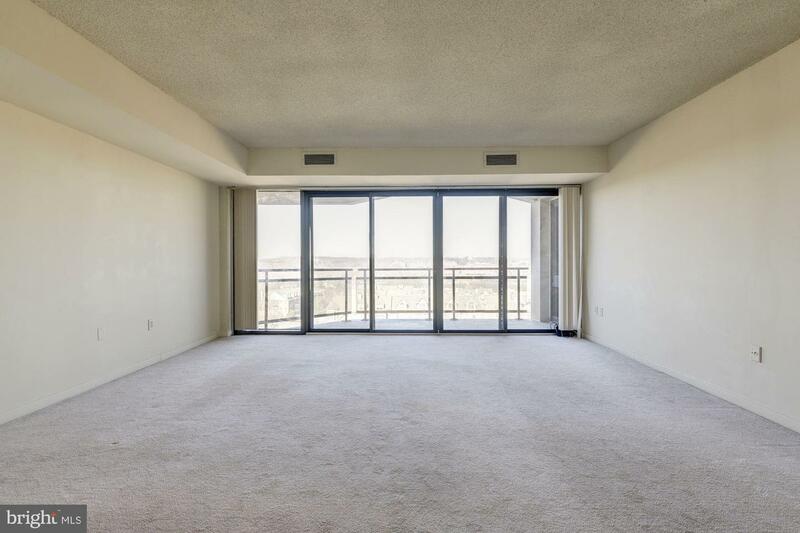 Double sliding glass doors open to a spacious balcony creating an indoor/ outdoor living experience. 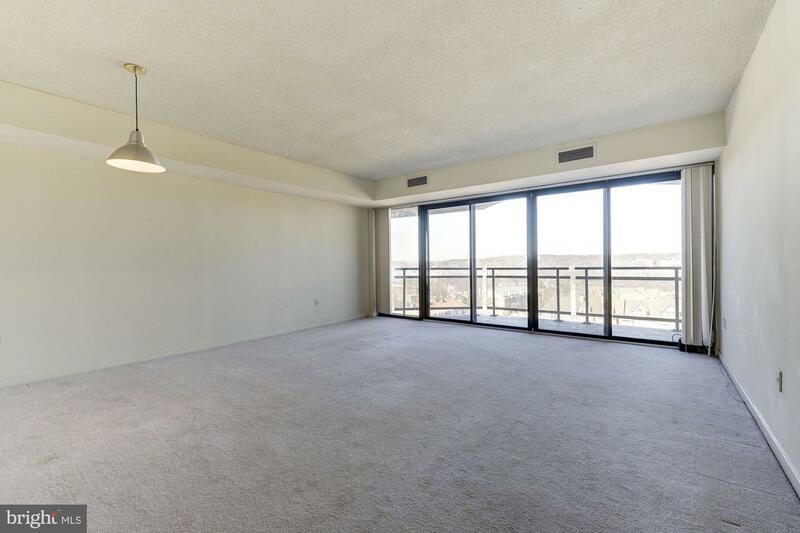 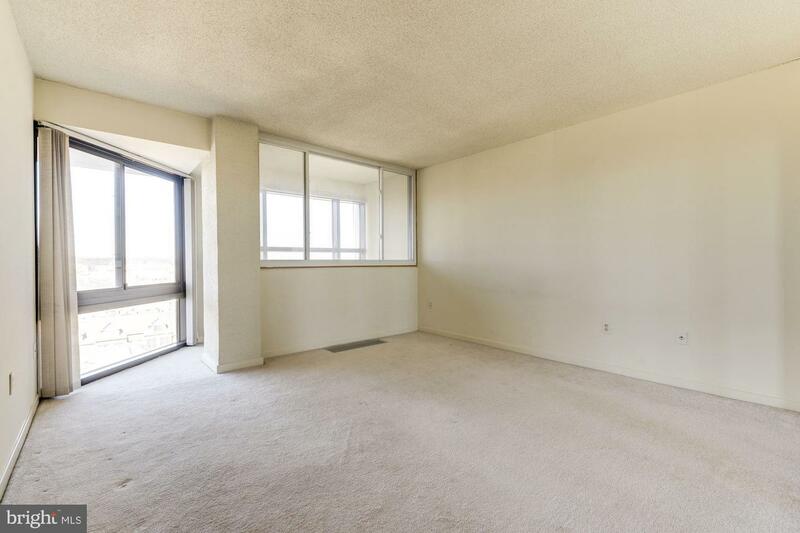 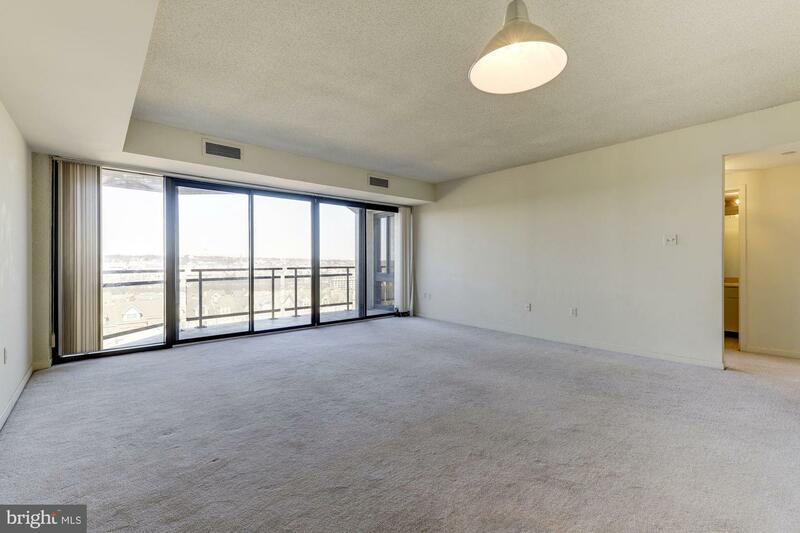 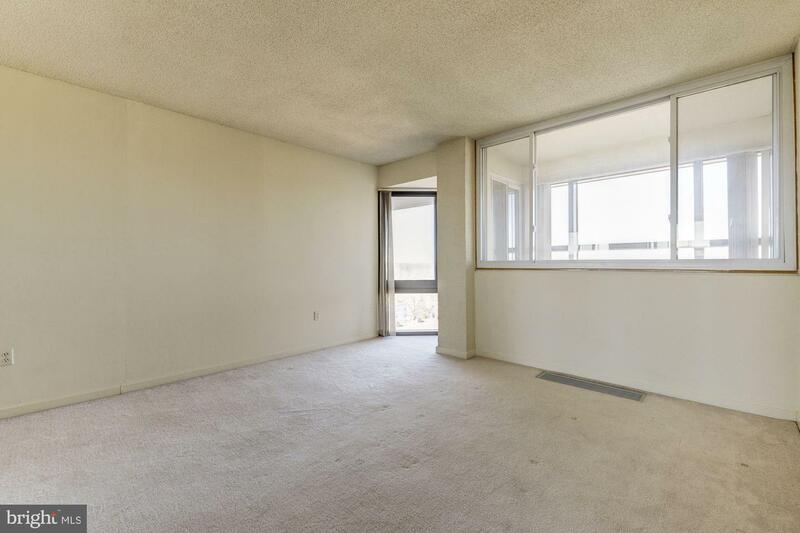 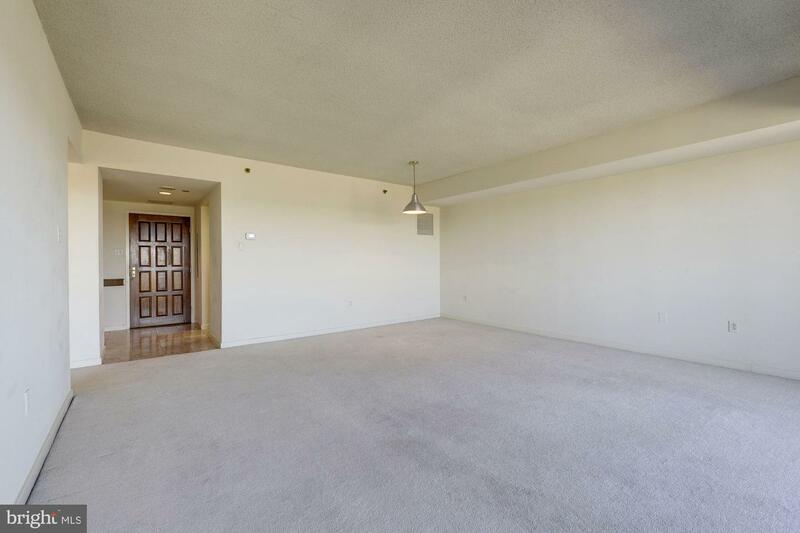 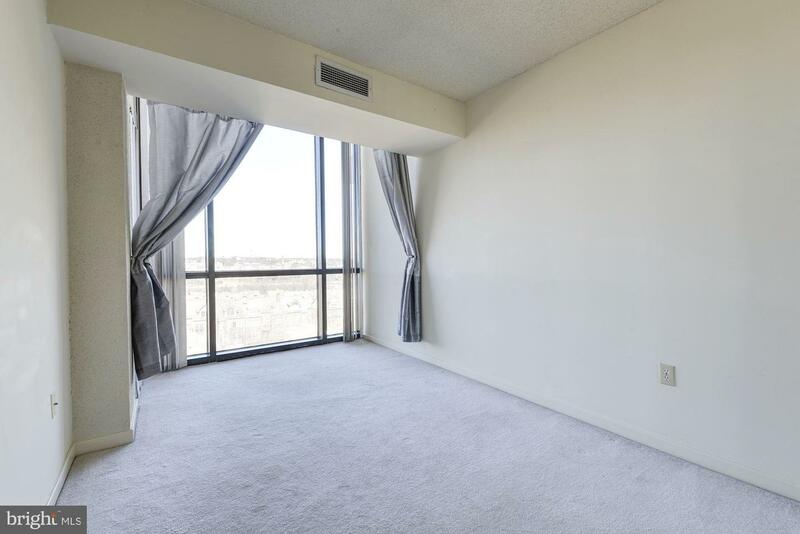 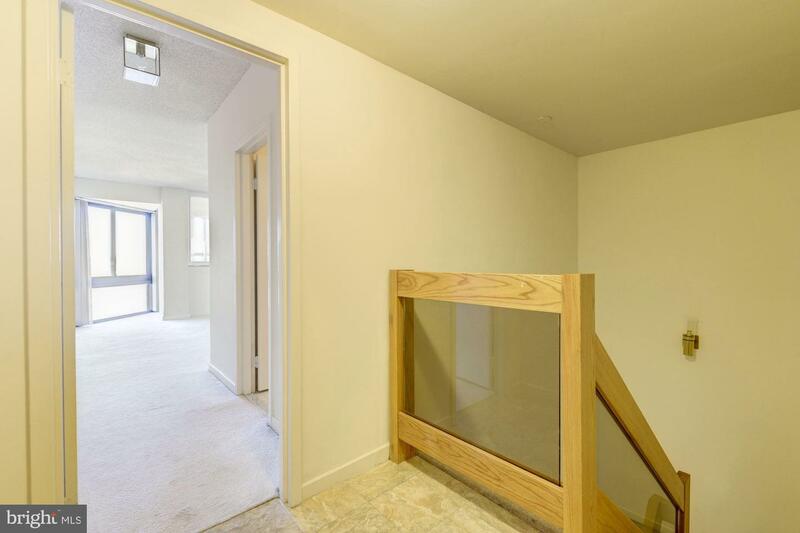 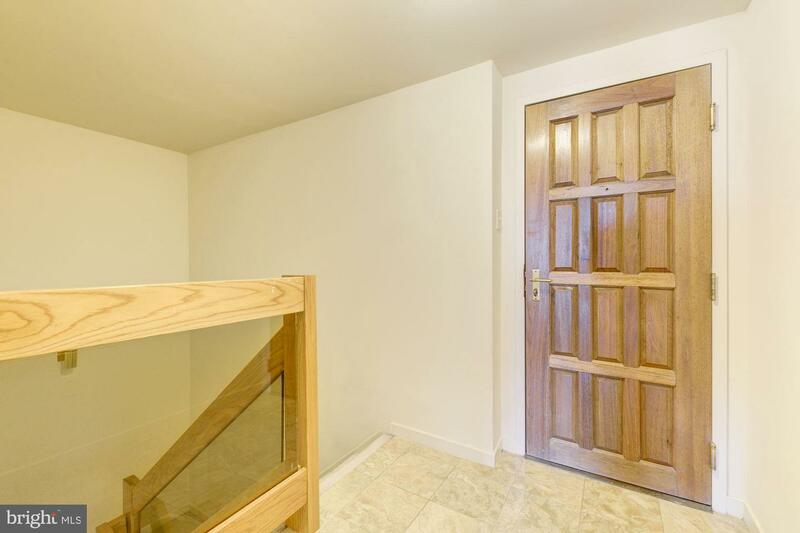 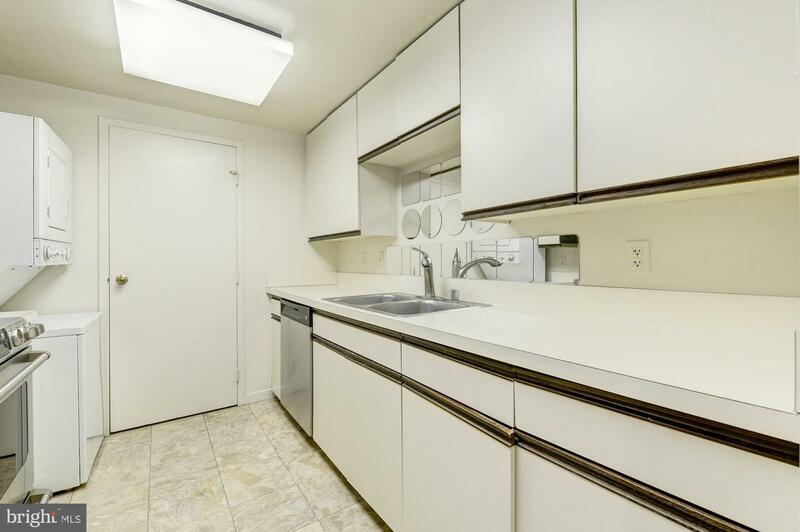 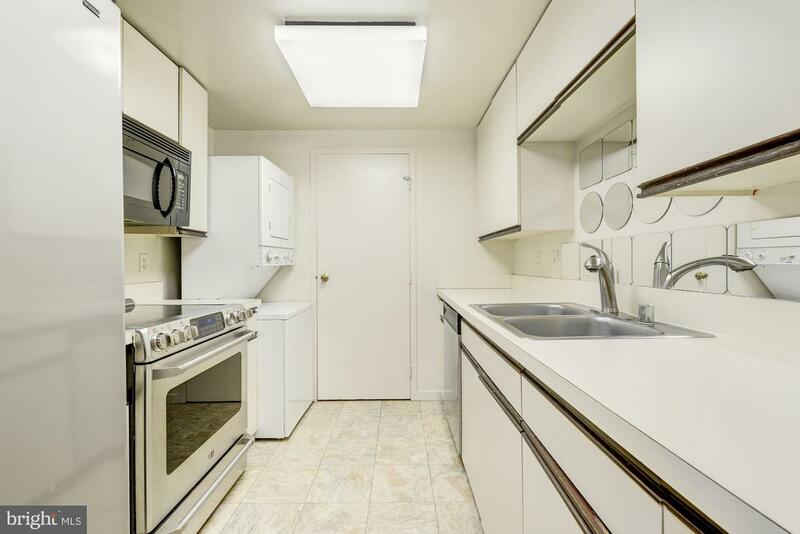 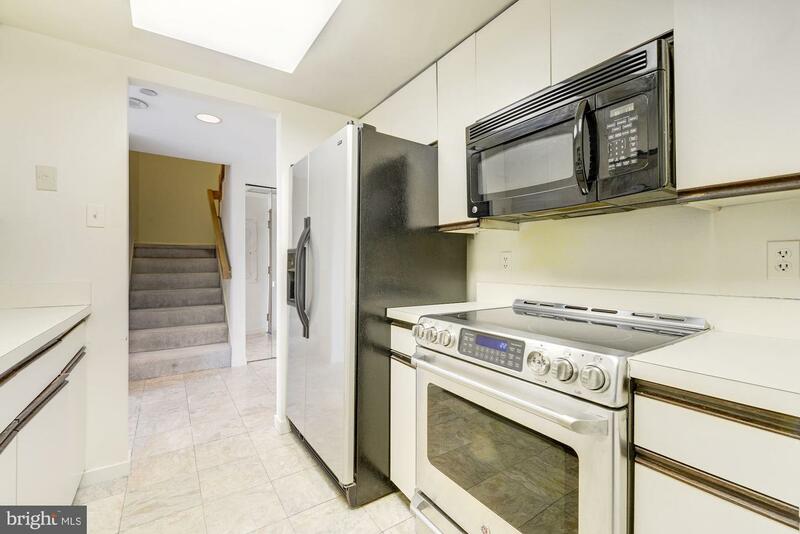 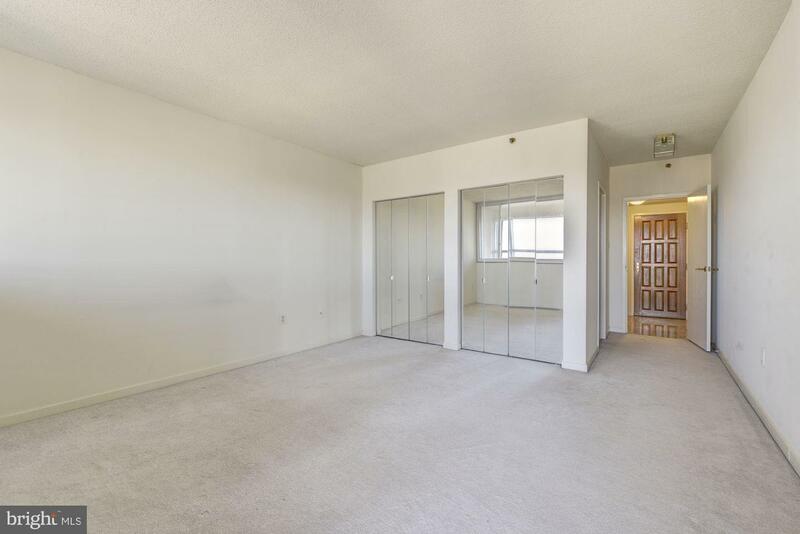 This lovely unit features a marble foyer, kitchen with stainless steel appliances and washer/dryer. 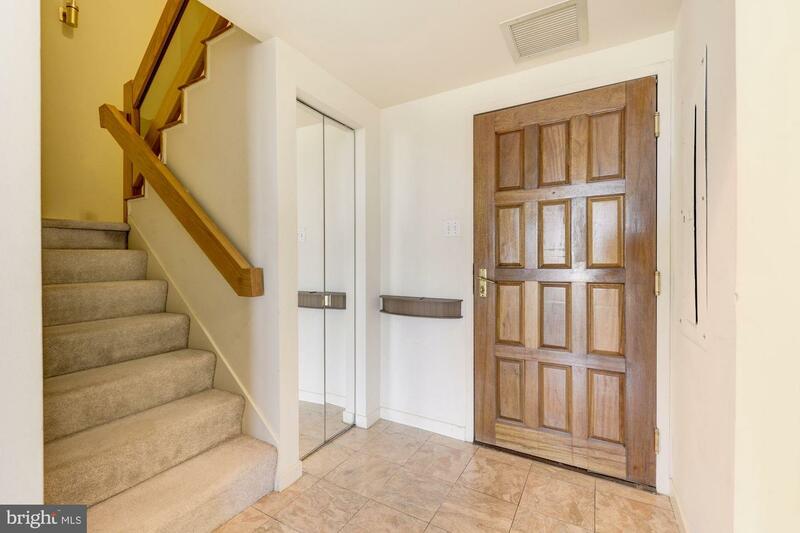 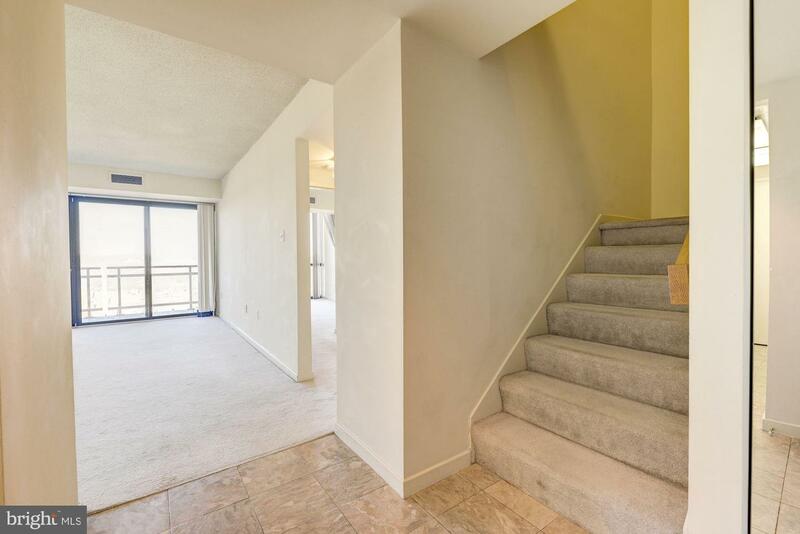 The master bedroom and bath are located on the upper level, with an additional separate entrance. 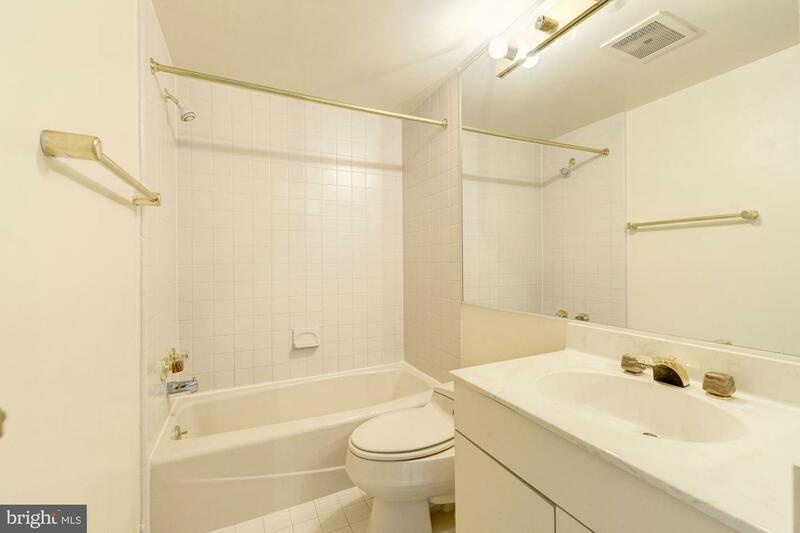 The second bedroom and bath are located on the main level. 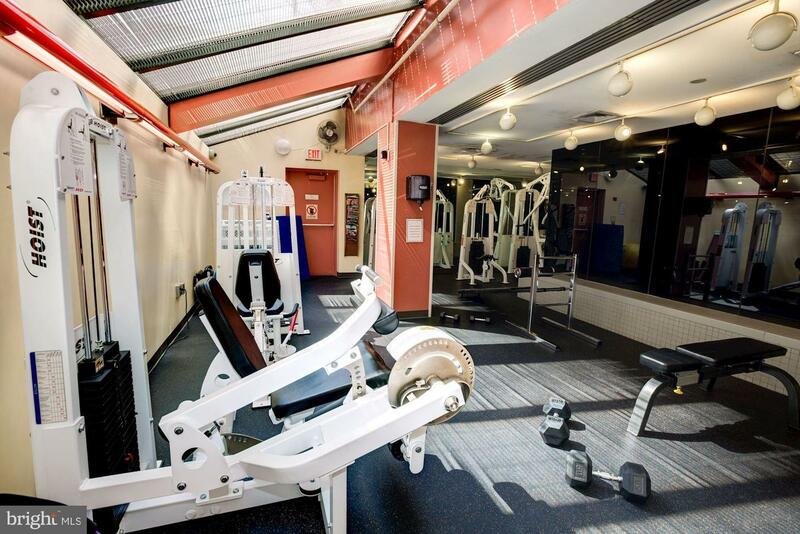 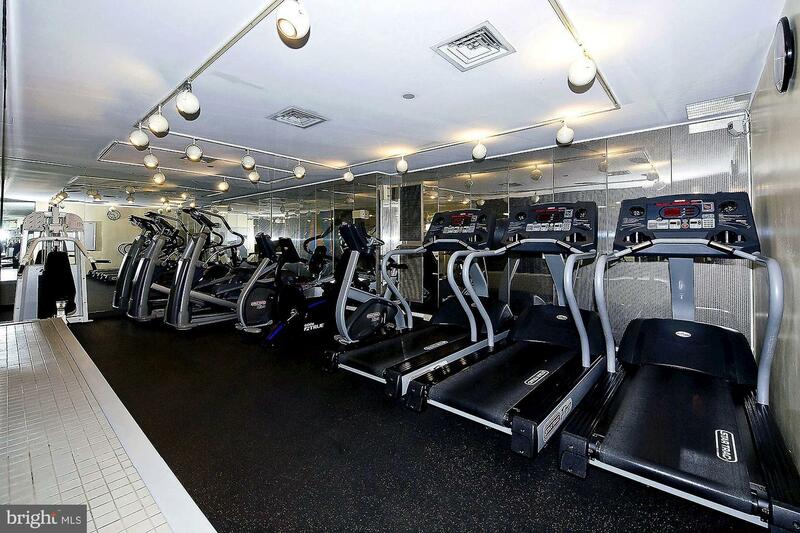 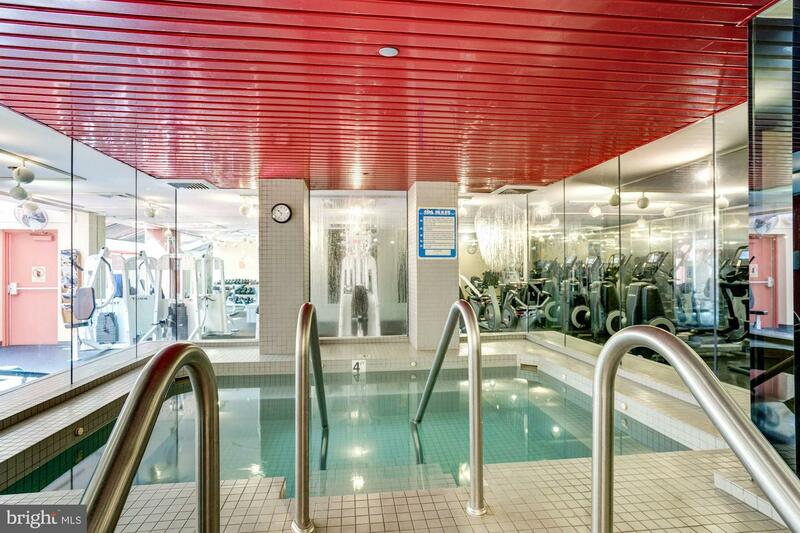 The atrium is a full service, pet friendly building, with 24 hr concierge, fitness center,~ on site dry-cleaning, pool, tennis courts and grill! 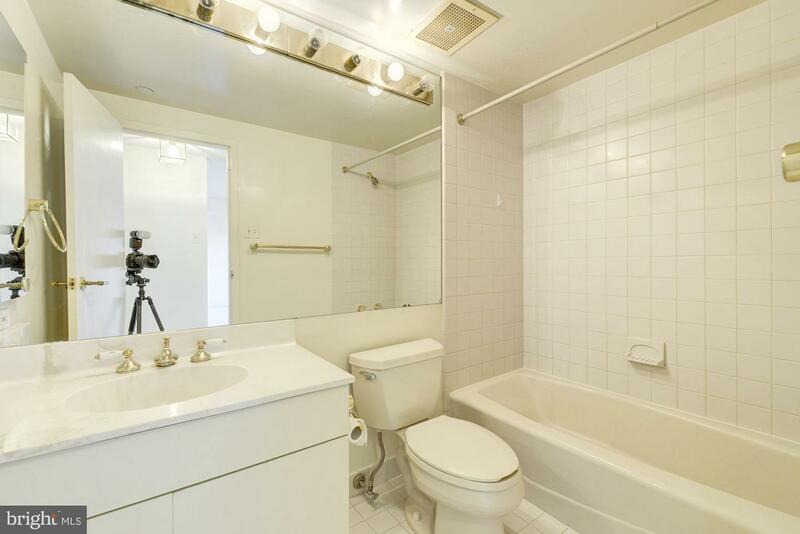 Listed by Rima G Tannous of Long & Foster Real Estate, Inc.